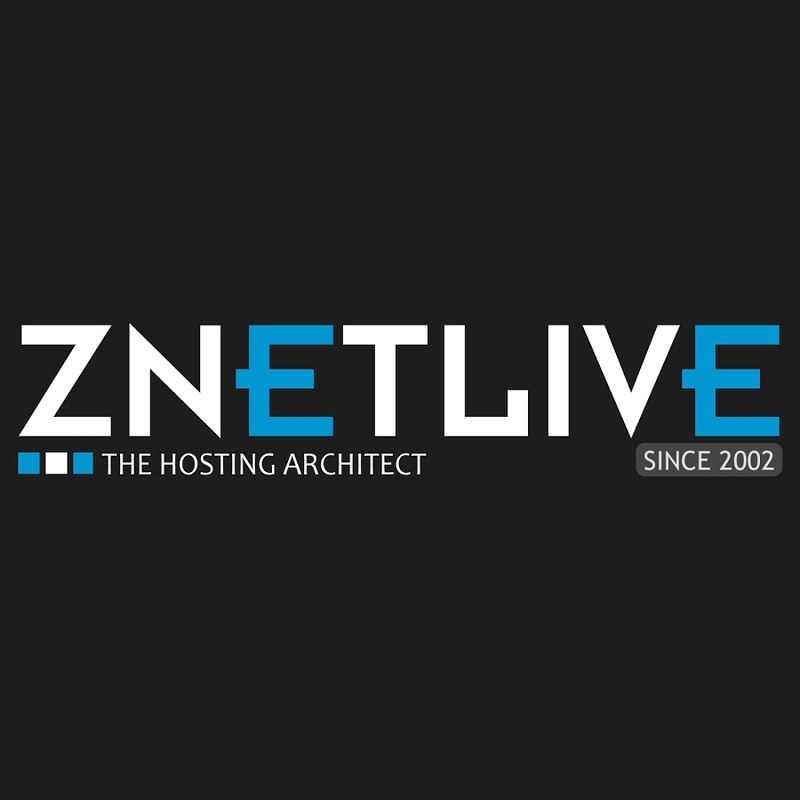 Jaipur, India, May 21, 2018 – ZNet (www.znetcorp.com), India’s leading hosting and cloud services provider, today announced that it has become the distributor for Plesk in India. Plesk is the leading WebOps platform to build, secure and run applications, websites and hosting businesses that scale in the Cloud. Plesk is more than just a generic control panel providing automation capabilities to reduce complexity, save time and simplify the lives of web professionals and IT administrators alike. This aligns well with ZNet’s extensive customer and partner network comprising hosters, developers, system administrators and service providers, who will now be able to get Plesk licenses and solutions at an even more competitive pricing and increased support. “We’re thrilled to announce that as the distributor of Plesk in India, ZNet is now authorized to provide the full range of Plesk solutions for developers, digital agencies, IT admins, content mangers, web hosters, hyperscalers at a very competitive pricing,” said Munesh Jadoun, CEO, ZNet Group. “With our home-grown automation tool (RackNap) we will deliver these Plesk solutions in an efficient automated manner to our customers,” he added.